Willy Caballero was Manchester City’s hero as they beat Liverpool on penalties to win the Capital One Cup at Wembley. The 34-year-old Argentine goalkeeper spectacularly rewarded the faith of manager Manuel Pellegrini with saves from Lucas, Philippe Coutinho and Adam Lallana in the shoot-out after he was selected ahead of first-choice Joe Hart. 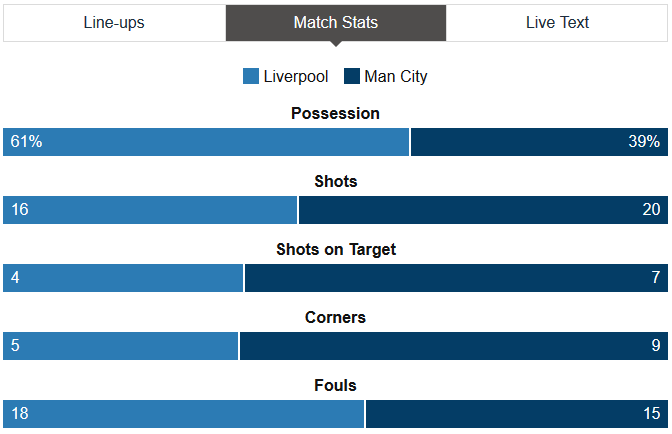 Fernandinho put City ahead just after the break after an error by Liverpool’s otherwise heroic keeper Simon Mignolet. But two glaring misses from former Liverpool forward Raheem Sterling opened the door for Coutinho’s late leveller. In the shootout, Fernandinho hit a post with City’s first kick, but Jesus Navas and Sergio Aguero were on target as Caballero made his decisive saves, allowing Yaya Toure to convert the winning penalty.